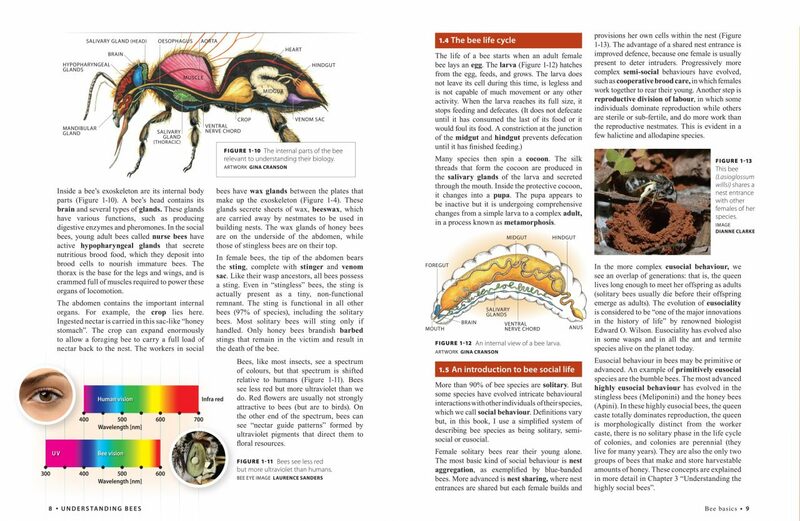 In this multi award winning and best-selling book you’ll find the complete guide to native stingless bees, written by an expert who has spent his lifetime intimately engaged with these unique creatures. 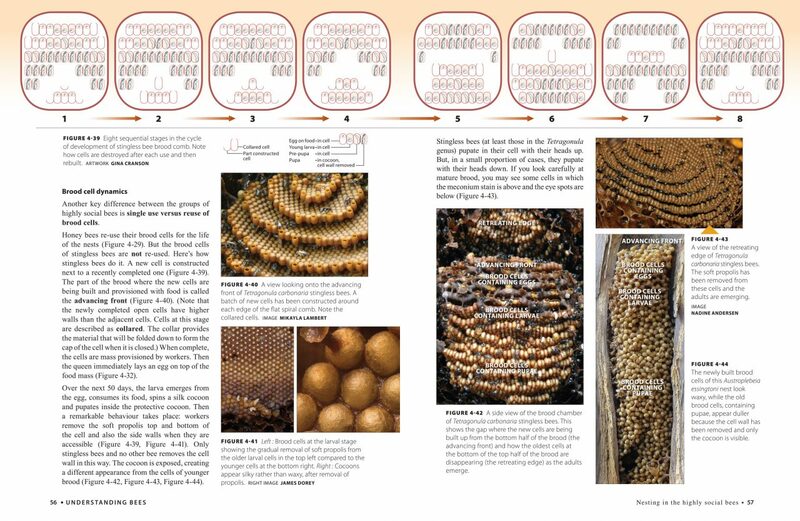 Whether you keep a hive or two in your suburban garden, or want to use multiple hives on a commercial farm, this friendly guide has you covered. 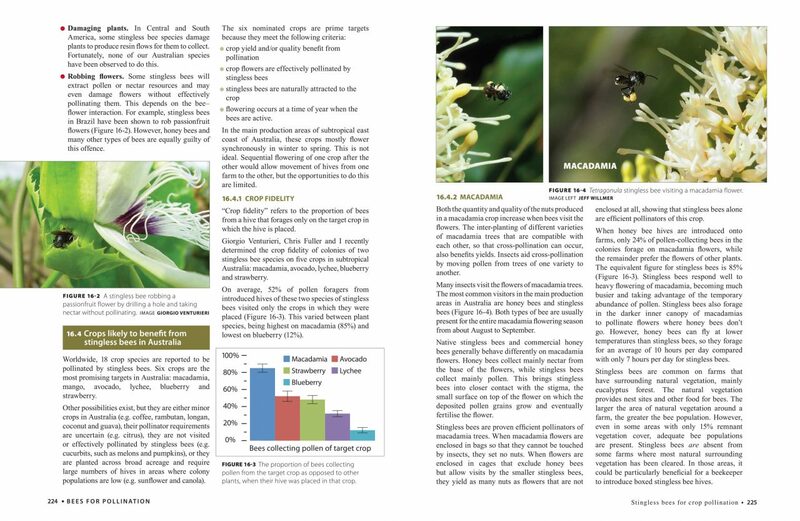 Bee biology, behaviour, nesting, social life and foraging. 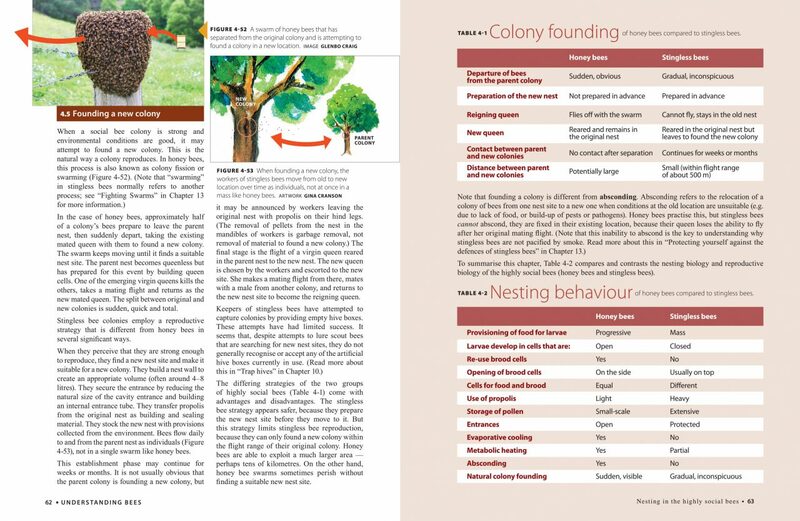 Richly illustrated with over 500 photos, drawings and charts to aid your learning. Native bees can change the world. They bring individuals, families, schools and communities together in a different way. They are a non-intimidating member of the ecosystem that fascinate and motivate interest and investigation into the operating instructions for our planet. Tim’s work, distilled in this book, is comprehensive, engaging and will whet the appetite of inquiry even more. It's the go-to piece in the field. 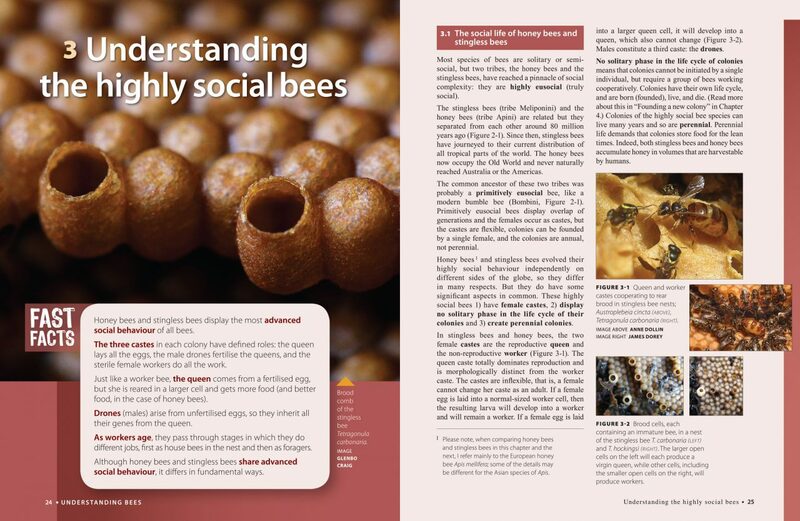 Congratulations with this magnificent, well illustrated and clear written book about our bees ! I have been reading it with much pleasure. I will recommend it to my audiences at public lectures on native bees. 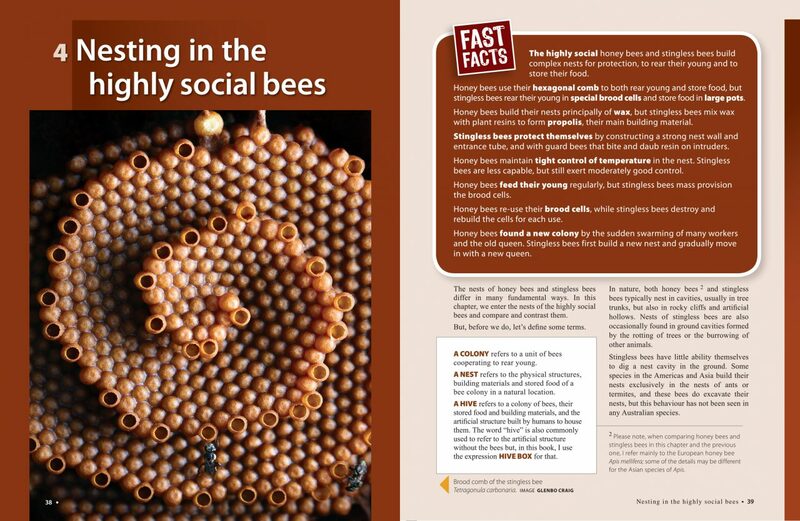 Tim Heard has been studying, teaching and working with native stingless bees for more than 20 years and it shows in this massive informative and useful book that covers every aspect of these amazing insects…The book describes all the native stingless bee species, how to manage them, build a bee house, encourage them into your garden and collect sugarbag honey. It is incredibly well put together, full of facts, illustrations and photos. 2016 Whitley Award Commendation for Practical Zoology. Congratulations to Sugarbag Bees as the Publisher for producing such fine work. Dr. Arthur White, Royal Zoological Society of New South Wales. 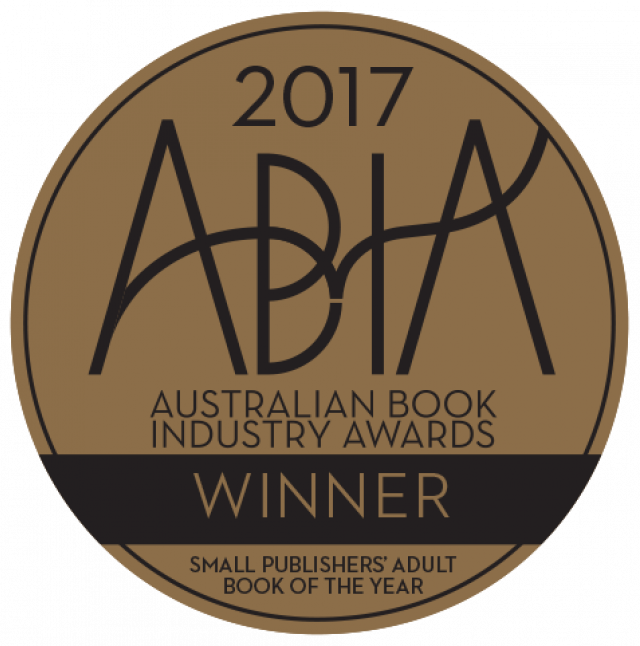 Winner of the 2017 Small Publishers' Adult Book of the Year at the Australian Book Industry Awards (ABIAs). Chosen by the expert judging panels of respected book industry figures from the Australian Publishing Industry. 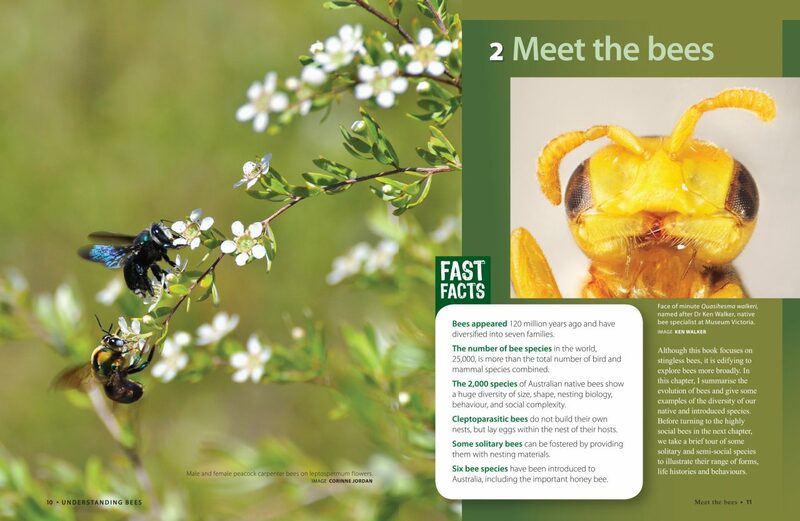 This beautiful 246 page book, packed with over 500 colourful photos, drawings and charts, provides a complete guide to keeping our Australian stingless bees. It also showcases of the huge diversity of Australia's other native bee species with spectacular close-up photos. 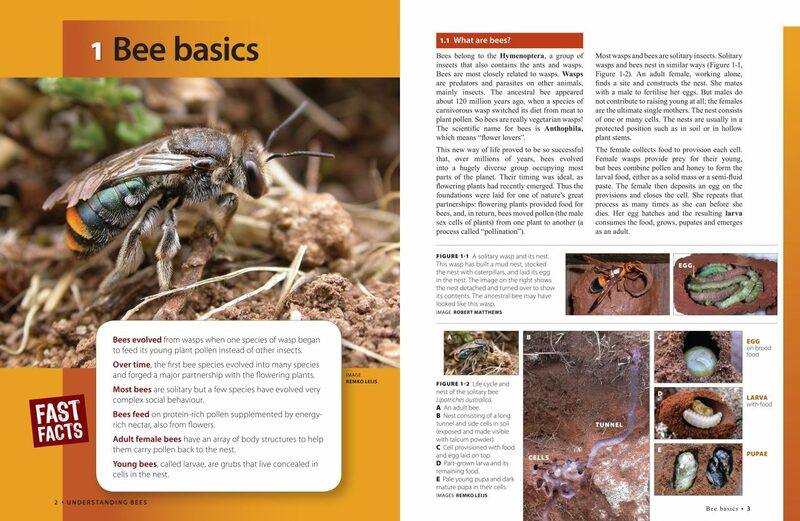 Find out all about our Australian stingless bees: bee behaviour; nest structures; building a hive box; transferring and splitting nests; extracting sugarbag honey; dealing with pests; crop pollination and much more… There's also a full chapter on our eleven stingless bee species, co-authored by Aussie Bee, explaining where each species occurs, how to identify them and recommended hives to use -- including all the latest species names that we just released in November. It’s finally here! 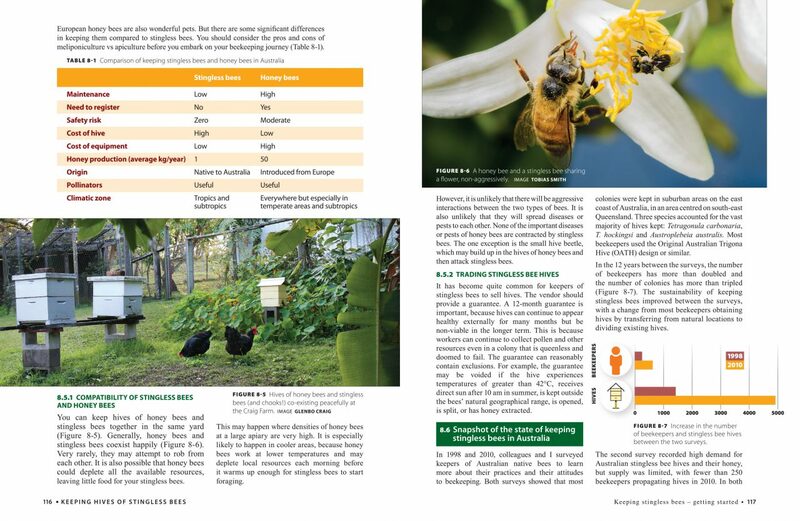 Dr Tim Heard’s long-awaited stingless beekeeping epic, “The Australian Native Bee Book: Keeping Stingless Bee Hives for Pets, Pollination and Sugarbag Honey”. It really is epic! 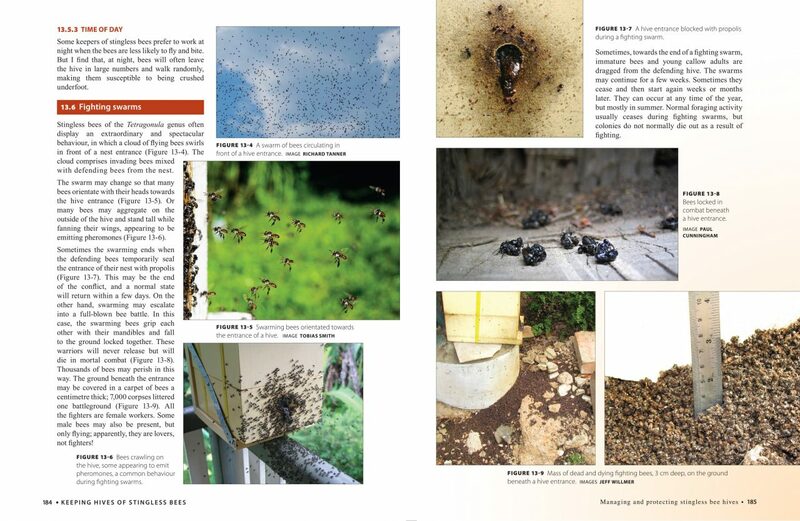 A comprehensive 246 page book with over 500 sensational images - including 30 of my own smile emoticon - coalescing Tim’s 25+ years of stingless bee keeping experience and research. 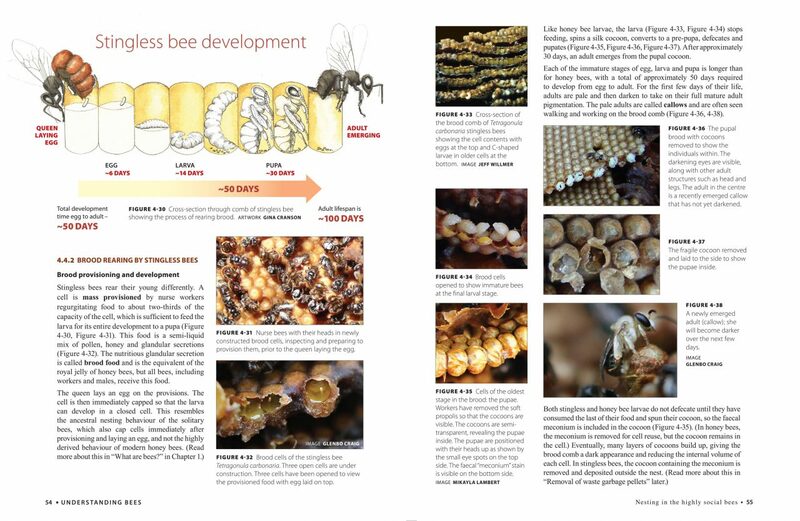 The book covers topics from general bee diversity, to detailed stingless bee keeping ins and outs, to crop pollination with stingless bees and more. All in all, this is one of the most comprehensive books I have had the opportunity to explore, and is one I can heartily recommend to all beekeepers. Why restrain yourself to just honey bees? 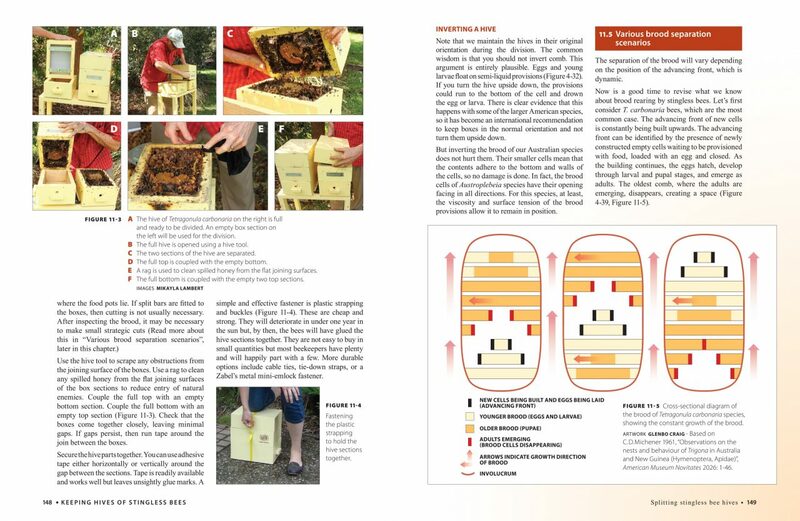 Expand your horizons and consider keeping some native stingless bees as well…this book is an ideal starting point in that journey. 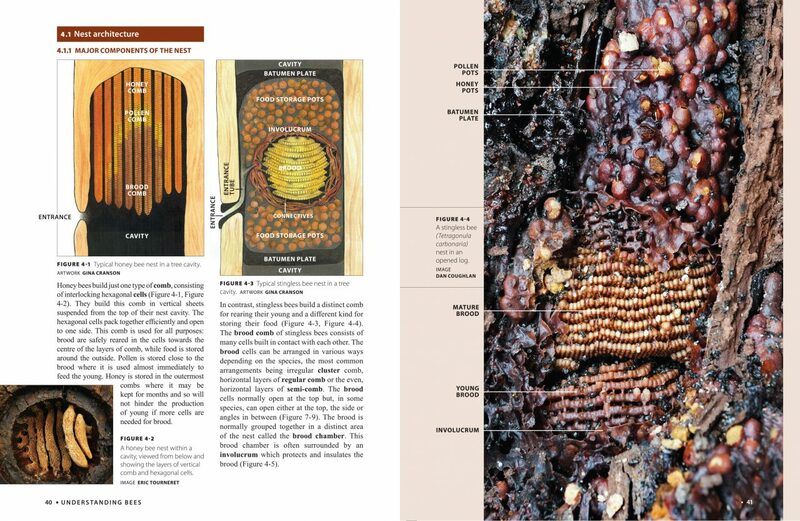 This book is the guide that many stingless bee lovers have been waiting for. You won’t be disappointed. 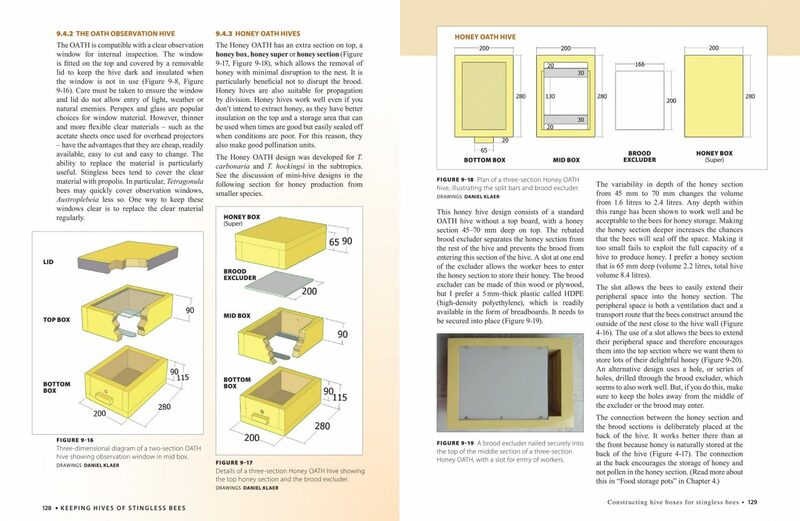 It is jampacked with practical information to help demystify all aspects of keeping these marvellous little creatures…Use this book as a guide to building boxes, harvesting honey and dividing your colony. This is the most comprehensive guide seen yet. This is an excellent book. Buy it. Read it. And join the community of bee-lovers. 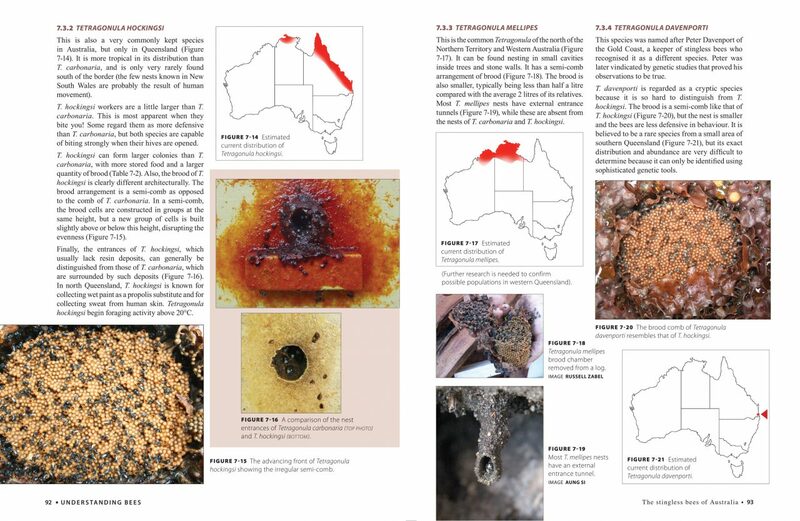 This is a beautifully designed book that can be consulted as a reference book for anything you would want to know about native stingless bees in Australia; or simply read for pleasure by the keen naturalist. 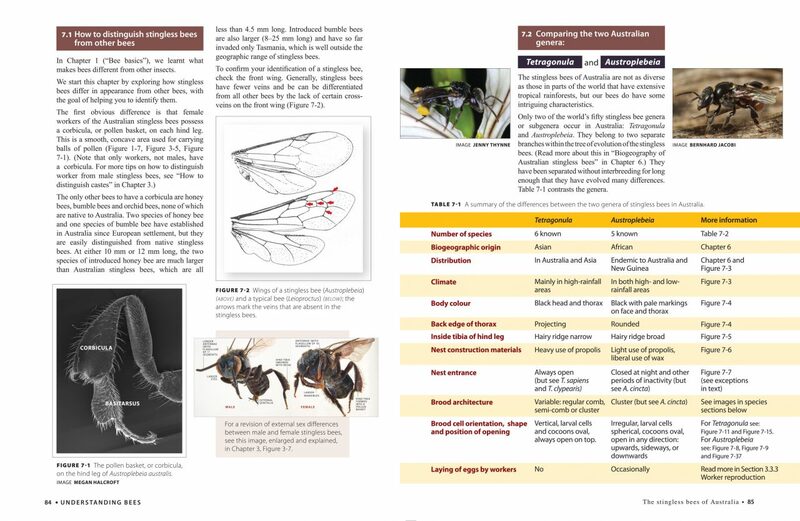 Dr Heard has distilled his vast knowledge of native stingless bees gained from many years of researching and working with these wonderful bees into a comprehensive guide book. I love the layout and presentation of this book. 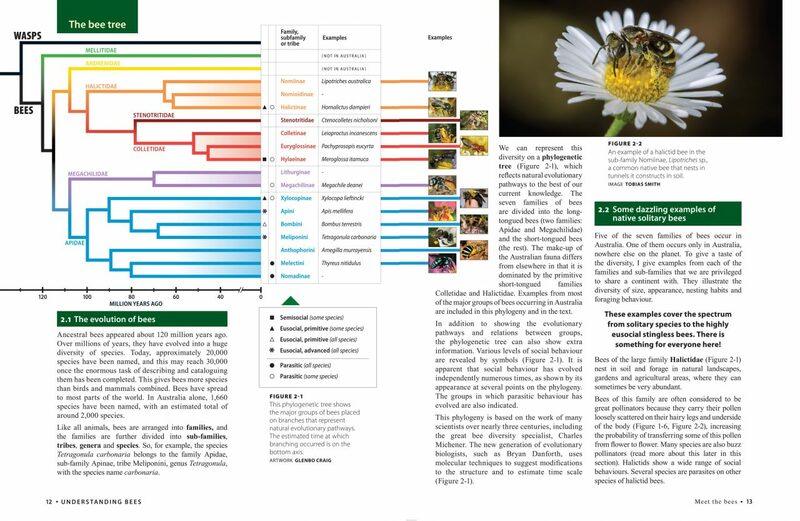 It is packed with wonderfully descriptive photographs, easily digestible grabs of information, colourful diagrams, maps and lots of sub-headings to help organise the wealth of information within. Bookshops, online wholesalers etc, contact tim@sugarbag.net. 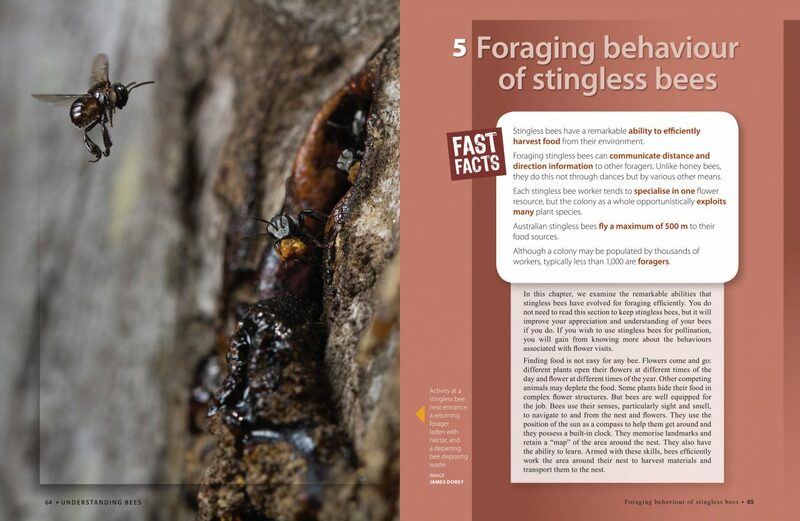 Go to the Sugarbag home page for more information on stingless bees.